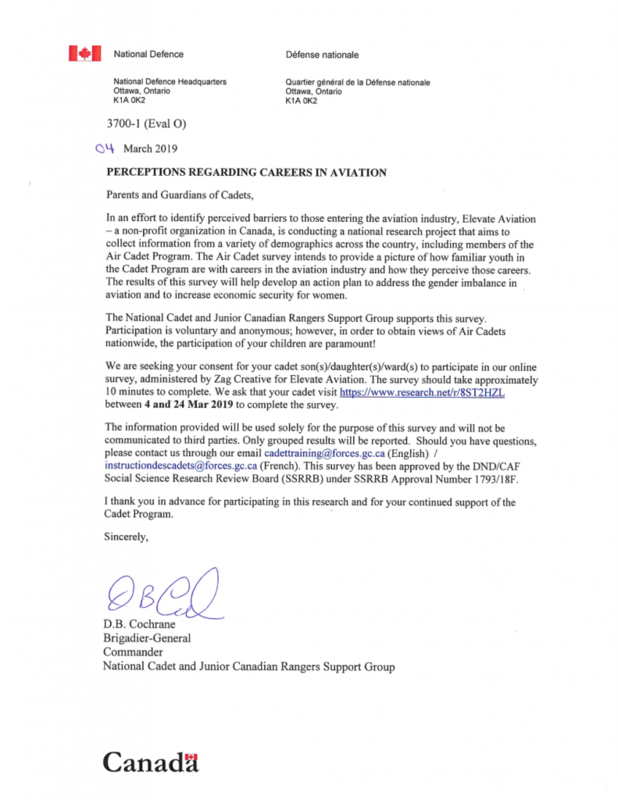 The National Cadets organization is conducting a survey on perceived barriers to entering the aviation industry. We are asking all cadets complete the survey which runs until March 24. The survey takes about 10 minutes to complete. Please go the to weblink below. This website belongs to the Air Cadet Committee of the Rotary Club of Oshawa the civilian sponsoring committee of 151 Chadburn Squadron. © Copyright 2019 151 Chadburn Squadron RCAC Sponsoring Committee.